WEST LAFAYETTE, Ind. — Surfaces that repel water can support efficient boiling if all air and vapor is removed from a system first, according to research featured on the cover of the most recent issue of Physical Review Letters. Water is typically boiled off hydrophilic surfaces to cool nuclear reactors and high-power electronics, preventing them from overheating. Purdue University research has shown that the most water-repellent surfaces possible, superhydrophobic materials, not only can boil water efficiently under the right conditions, but also stay cooler than hydrophilic surfaces. Consumer electronics – including laptops and even some smartphones – have water within metal “heat pipes” that dissipate the heat generated when these devices are in use, cooling them off. High-power electronics used in electric vehicles, supercomputers and aircraft particularly call for more efficient means to prevent overheating. Past research has led scientists to believe that without this layer of insulating vapor, superhydrophobic surfaces could potentially boil at lower temperatures than hydrophilic ones. Several studies have attempted making patterned surfaces to get the benefits of both hydrophilic and hydrophobic materials, but researchers hadn’t yet achieved an entirely vapor-free surface with patterning due to the hydrophobic regions. “We realized that if we could perform one key step prior to boiling from the superhydrophobic surface, we could get the best of both hydrophobic and hydrophilic surface behaviors all in one,” said Suresh Garimella, Purdue’s Goodson Distinguished Professor of Mechanical Engineering and director of the Cooling Technologies Research Center. Allred first submerged the surface and then heated the surrounding water, being careful to not boil directly from the surface itself. Doing so removed the layer of air that is normally trapped within the texture of the superhydrophobic surface, allowing water to instead penetrate the texture and fully wet it as it would for a hydrophilic surface. Pre-wetting the texture of a superhydrophobic surface results in the “pinning” of small bubbles during boiling, meaning that they don’t spread out over the surface as they expand. They instead depart without coalescing into a vapor blanket and help keep the surface wet with liquid water. Hydrophobic materials are also able to form many more small bubbles than hydrophilic surfaces, allowing the surface to be cooled more efficiently. “There are numerous papers on making superhydrophobic surfaces and using them for a variety of applications. With this research, we’ve opened up a whole new area where they can be deployed,” Garimella said. 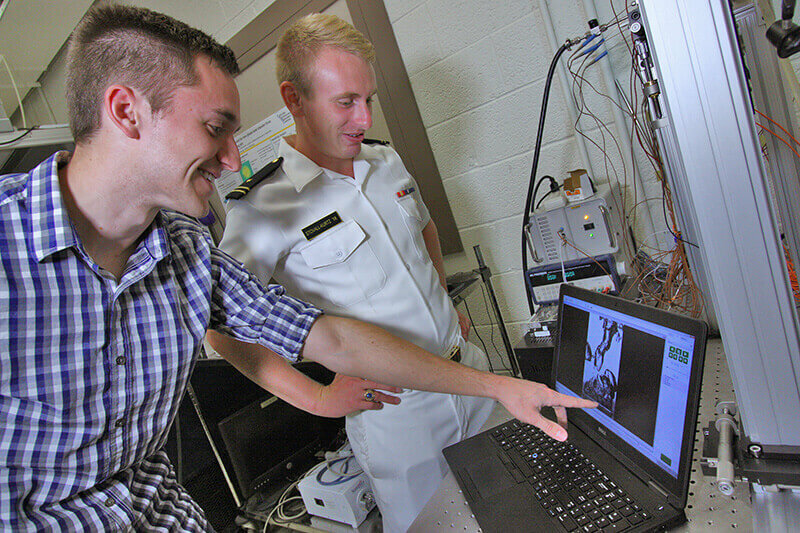 Several personnel from the Naval Reserve Officer Training Corps and the United States Military and Naval Academies participated in the project, which was conducted as part of the Naval Enterprise Partnership Teaming with Universities for National Excellence Center for Power and Energy Research at Purdue with funding from the Office of Naval Research. These findings will inform the development of improved thermal management technologies in the Navy’s next-generation electronics systems. 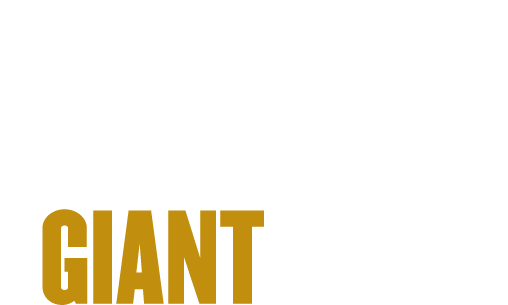 Note to Journalists: For a full-text copy of the paper, contact Kayla Wiles, Purdue News Service, at wiles5@purdue.edu. A variety of industrial applications such as power generation, water distillation, and high-density cooling rely on heat transfer processes involving boiling. Enhancements to the boiling process can improve the energy efficiency and performance across multiple industries. Highly wetting textured surfaces have shown promise in boiling applications since capillary wicking increases the maximum heat flux that can be dissipated. Conversely, highly non-wetting textured (superhydrophobic) surfaces have been largely dismissed for these applications as they have been shown to promote formation of an insulating vapor film that greatly diminishes heat transfer efficiency. The current work shows that boiling from a superhydrophobic surface in an initial Wenzel state, in which the surface texture is infiltrated with liquid, results in remarkably low surface superheat with nucleate boiling sustained up to a critical heat flux typical of hydrophilic wetting surfaces, and thus upends this conventional wisdom. Two distinct boiling behaviors are demonstrated on both microstructured and nanostructured superhydrophobic surfaces based on the initial wetting state. For an initial surface condition in which vapor occupies the interstices of the surface texture (Cassie-Baxter state), premature film boiling occurs, as has been commonly observed in the literature. However, if the surface texture is infiltrated with liquid (Wenzel state) prior to boiling, drastically improved thermal performance is observed; in this wetting state, the three-phase contact line is pinned during vapor bubble growth, which prevents the development of a vapor film over the surface and maintains efficient nucleate boiling behavior.